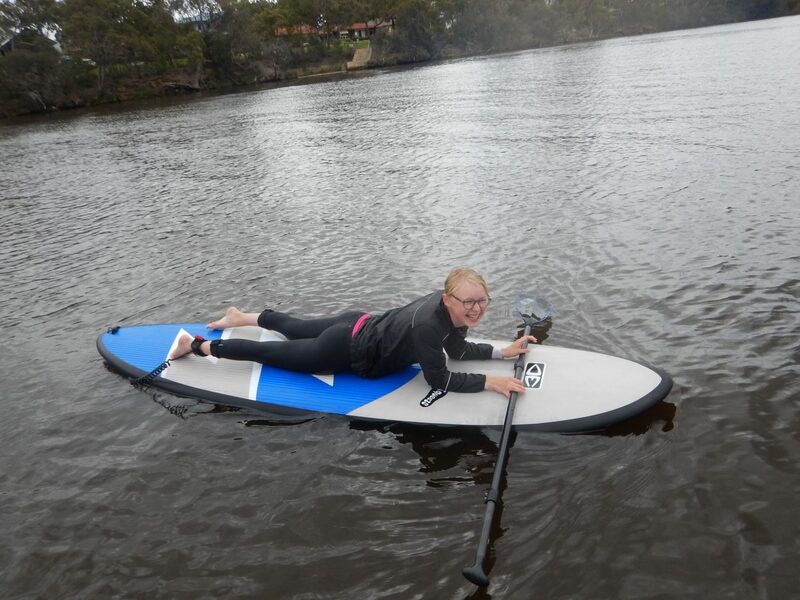 I wish I had at least a few SUP lessons when I first started out! It would have saved me a lot of frustration in trying to handle myself in all sorts of situations. Some tuition can help to increase your confidence in the water and a simple tip could be all it takes to help reduce some of those nerves when you are just getting started. Safety should be your main priority and a good instructor will make sure you learn to paddle safely while you are having fun! Many of us will agree that we didn’t know how to hold a paddle properly let alone understand wind direction or what to do when a boat is heading towards us! These are just some of the many things that will be explained to you during your first few lessons that will give you more confidence to venture out on your own when you are ready. And remember… if you are falling off you are not a failure!! Knowing how to fall safely is extremely important along with many other things! So getting wet is all part of the learning process and I see more smiles on faces in the water than out of it! Having a lesson is also a great way to connect with other newbie suppers in your local area that you could buddy up with for social paddles or gather a few mates, family or work crew together to make it so much more fun! Feel free to contact us to find out more about booking group lessons or join one of our scheduled classes by going to our School and Hire page.